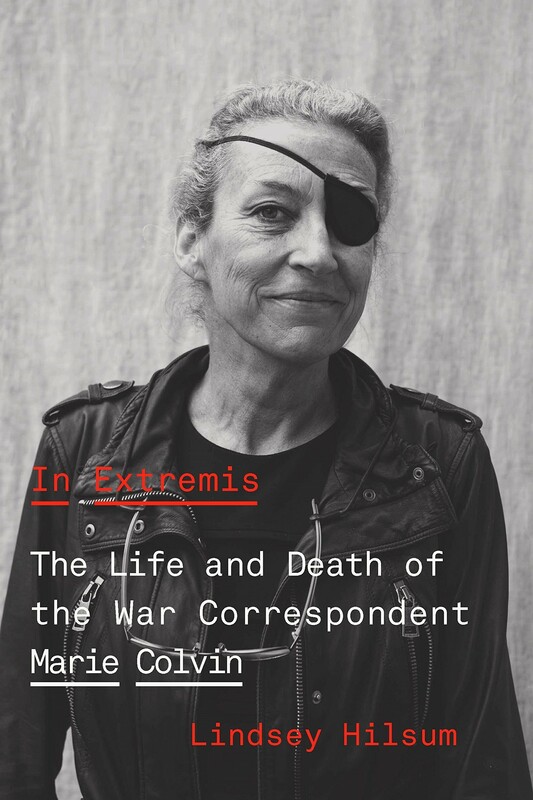 When Marie Colvin was killed in an artillery attack in Homs, Syria, in 2012, at age fifty-six, the world lost a fearless and iconoclastic war correspondent who covered the most significant global calamities of her lifetime. 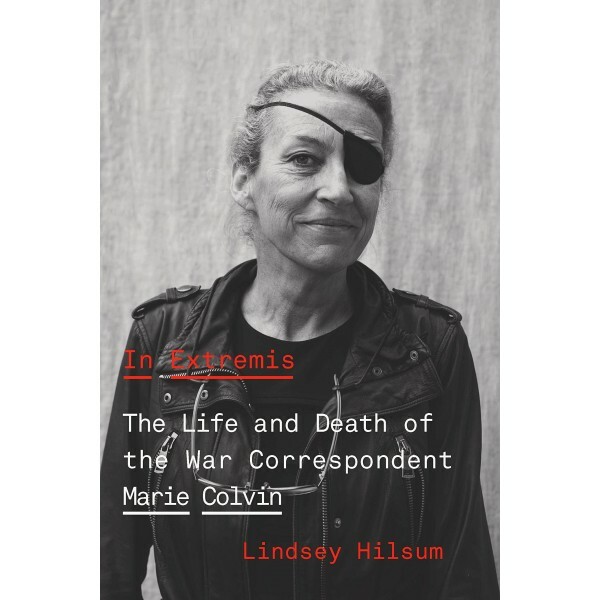 In Extremis, written by her fellow reporter Lindsey Hilsum, is a thrilling investigation into Colvin's epic life and tragic death based on exclusive access to her intimate diaries from age thirteen to her death, interviews with people from every corner of her life, and impeccable research. After growing up in a middle-class Catholic family on Long Island, Colvin studied with the legendary journalist John Hersey at Yale, and eventually started working for The Sunday Times of London, where she gained a reputation for bravery and compassion as she told the stories of victims of the major conflicts of our time. She lost sight in one eye while in Sri Lanka covering the civil war, interviewed Gaddafi and Arafat many times, and repeatedly risked her life covering conflicts in Chechnya, East Timor, Kosovo, and the Middle East. Colvin lived her personal life in extremis, too: bold, driven, and complex, she was married twice, took many lovers, drank and smoked, and rejected society's expectations for women. Despite PTSD, she refused to give up reporting. Lindsey Hilsum's In Extremis is a devastating and revelatory biography of one of the greatest war correspondents of her generation.